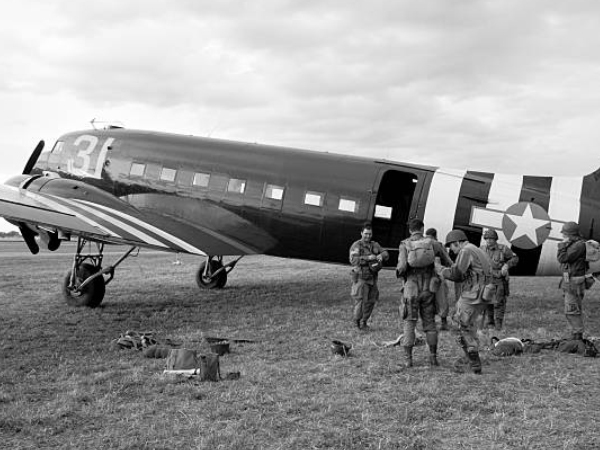 Ventile® was created to save the lives of Air Force personnel flying over the Atlantic in wartime England. Pilots needed a garment that was cool and comfortable in the cockpit, but warm and impenetrable if it came into contact with water. With nothing that offered this functionality on the market, a team of dedicated scientists pioneered a radical solution at the Shirley Institute in Manchester and, after several months of testing, Ventile® was born. Ventile® extended life expectancy in the sea tenfold, which made rescue a real possibility. 80% of pilots who fell into the sea would now survive. 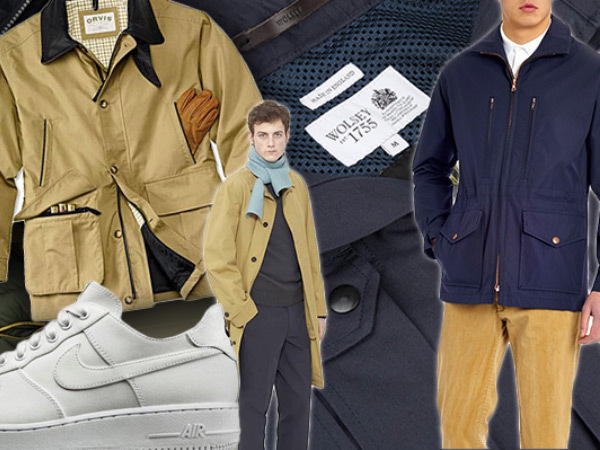 Our fabric went into mass production in 1943 and was worn by RAF pilots around the world. The unique weatherproof qualities of the fabric ensured that it was also widely championed by outdoor enthusiasts and adventurers alike. Ventile® was used in the first summit of Everest in 1953 and by Sir Ranulph Fiennes when he crossed the Arctic from 1979 – 1982. After years of commitment to innovation, performance and protection from the elements, we continue to work with various air forces, as well as some of the most prestigious lifestyle and outdoor brands in history. 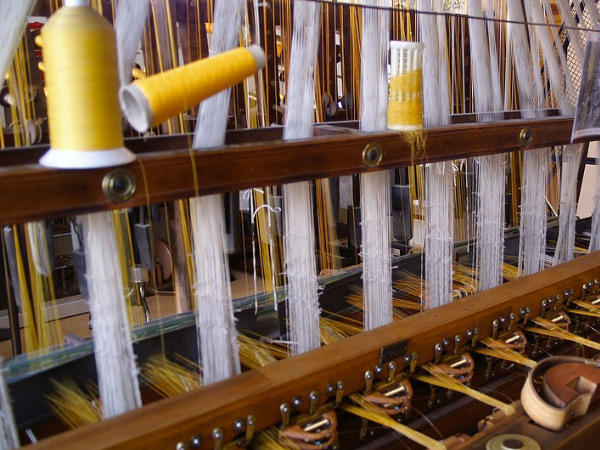 Ventile® was woven on huge wooden looms by Talbot Weaving in Chorley on the outskirts of Manchester, England. 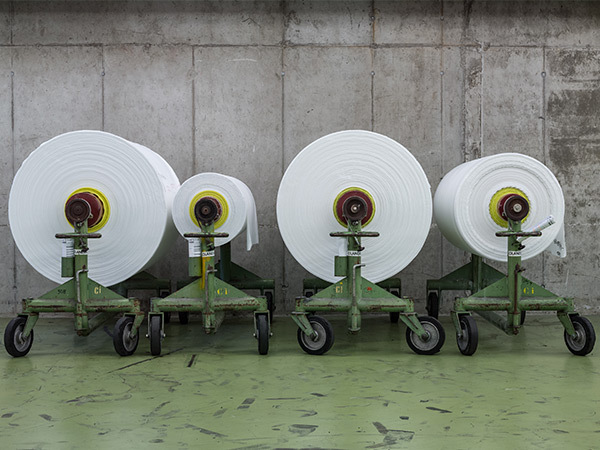 Swiss company Stotz & Co. weave dense cotton fabrics for military use. The loom state fabrics are sold to a Swedish mill who dye, finish and finally sell them to the Swedish air force and other air forces. As dyeing houses go out of business, Talbot Weaving, the owners of Ventile, are no longer able to dye and finish Ventile® Fabrics in the UK. 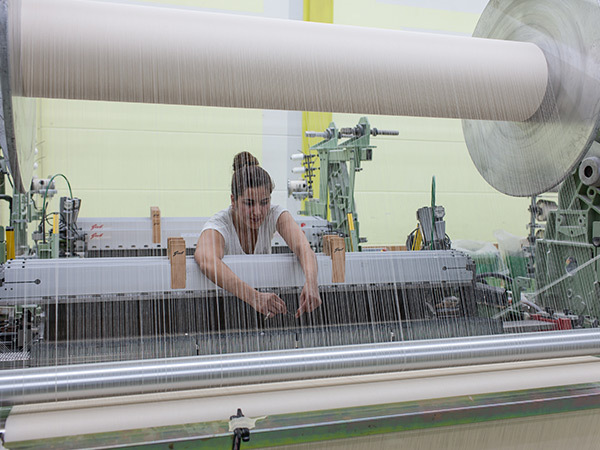 Eastern Switzerland has a reputation for quality finishing and Talbot Weaving sends the loom state fabric to Switzerland for final treatment. This arrangement works well but when the dye house closes, severe quality problems begin. 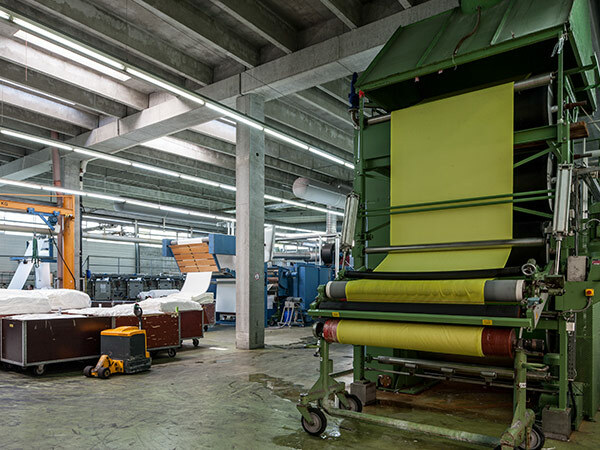 Talbot Weaving tries two further Swiss dye mills but neither of them can achieve effective dyeing and finishing of Ventile®’s dense weave. 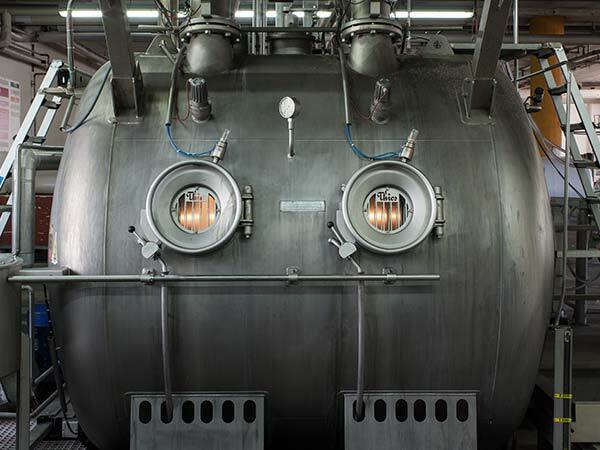 Stotz & Co. attempt to dye and finish Ventile® fabric, whilst also manufacturing their own equivalent. 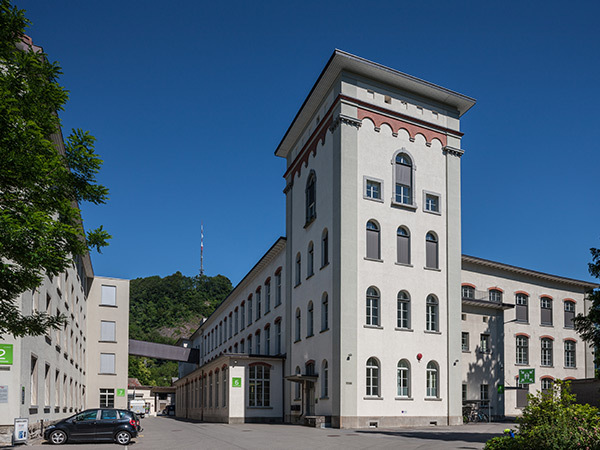 Stotz & Co. partners with Switzerland’s leading textile finishing expert and, after considerable research, acquires the dyeing and finishing know how. The first dyeing and finishing trials show promising results. During this period of trial and error, Stotz & Co. receive huge support from the Birkenhead based manufacturer of immersion suits for the Royal Airforce. Their buyer places trial orders and visits Stotz & Co. regularly. The British MoD confirms that the immersion suits made from Stotz & Co. fabric which are of an outstanding quality never seen before. 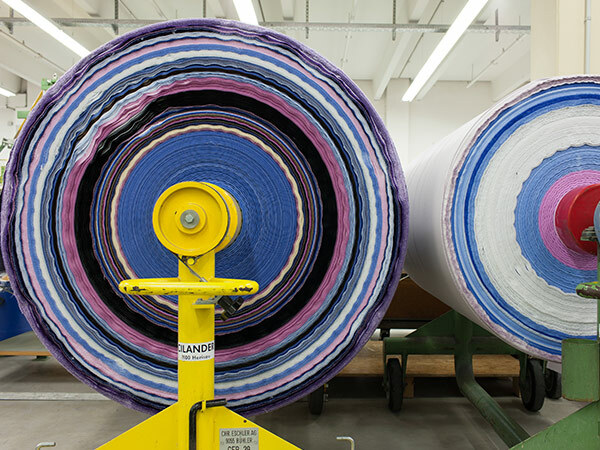 Stotz & Co. decides to extend its supply of fabric to non-military garment manufacturers. With the support of Karol Marketing, a UK based marketing consultancy, the brand EtaProof is created and launched. 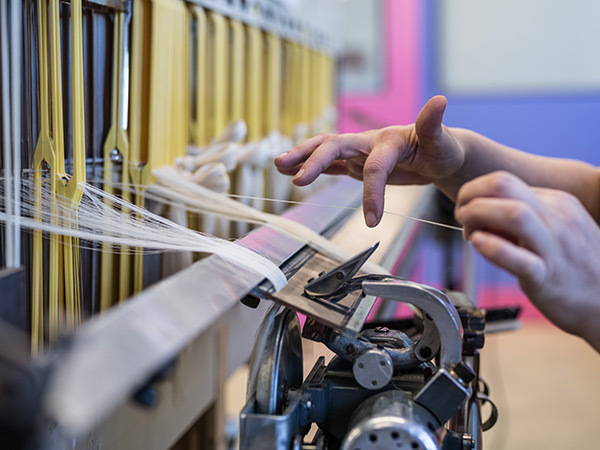 Talbot Weaving has now lost most of its MoD business to Stotz & Co. They still have lifestyle and outdoor sports business but are struggling more and more with quality control. The owners of Talbot Weaving retire and Stotz & Co. acquires the Ventile® brand. Through using the latest in cutting edge manufacturing techniques, we are continually, innovating, developing and pushing the boundaries of fabric design to enable the pursuit of outdoor adventures.